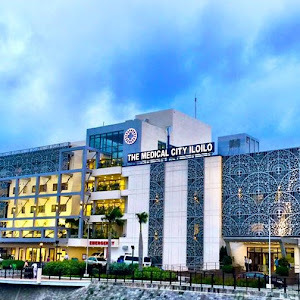 GrabTaxi came to the Iloilo City, The City of Love with Acting Gen. 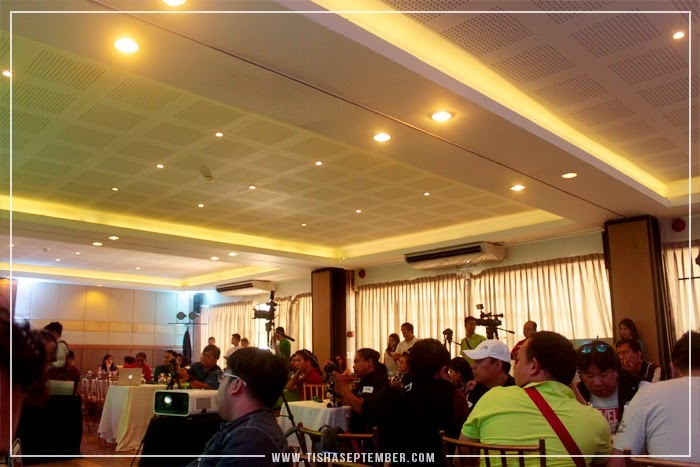 Manager, Natasha Bautista to host a Media Launch attended by Media, bloggers and also drivers last March 12, 2015. 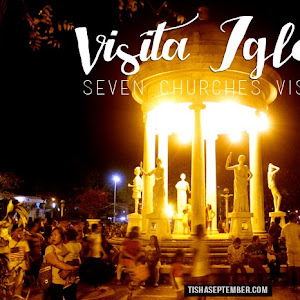 Bautista said Iloilo City was an ideal choice because it is the 4th top tourist spot and one of the most developed provinces in the country. 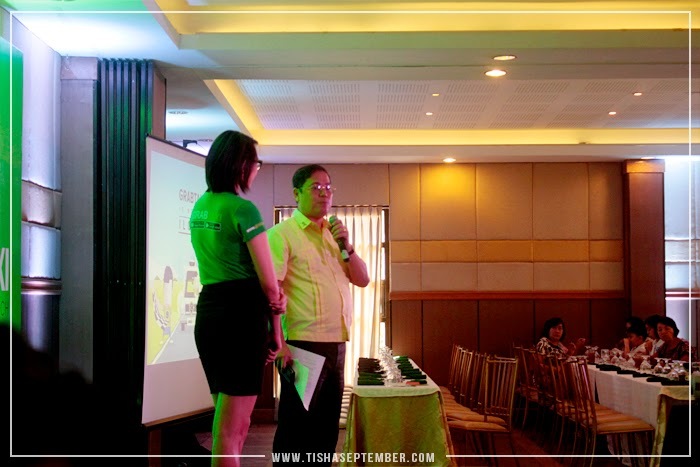 Mayor Jed Patrick Mabilog also attended the launch and welcomes GrabTaxi Mobile App here in Iloilo City. 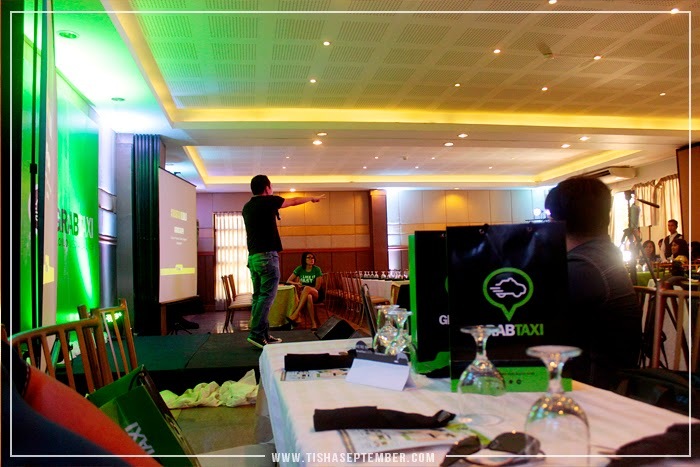 GrabTaxi is a mobile app that allows a user to book a cab online. More than that, it provides the user with the driver’s information and has a tracking feature that can be sent to any of the user’s contacts to make the passenger feel safer. 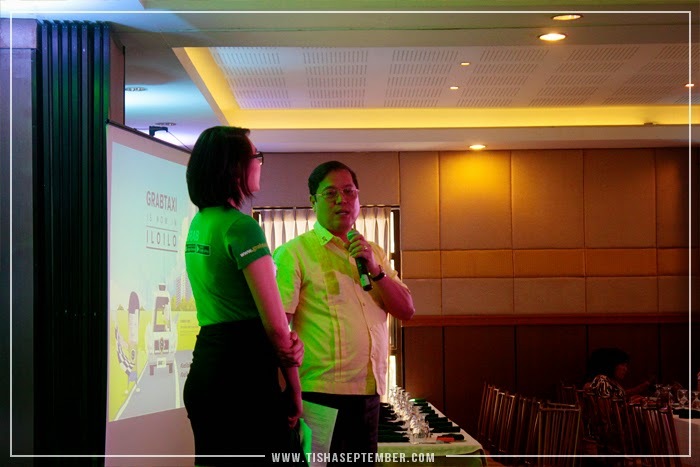 For Bautista, problems like long lines at taxi stands, unfair pricing and unsafe rides, especially during the night, are solved with GrabTaxi. 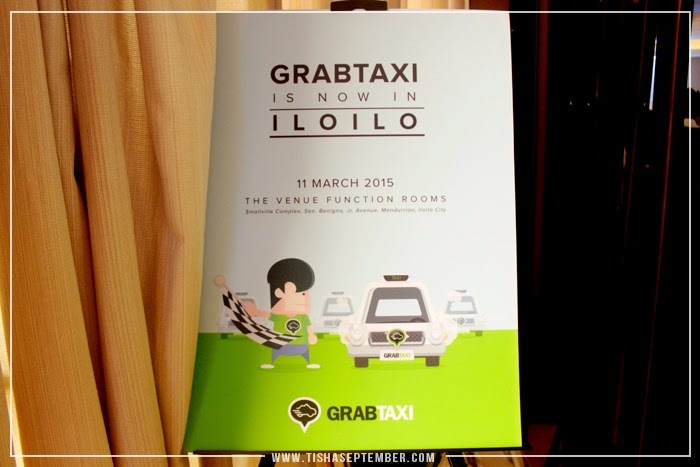 Their system tracks down all units affiliated with GrabTaxi within a three-kilometer radius. Cab drivers have the choice to accept the booking. The system awards the driver nearest to the client and sends the client the driver’s name, unit and plate number, and contact options. 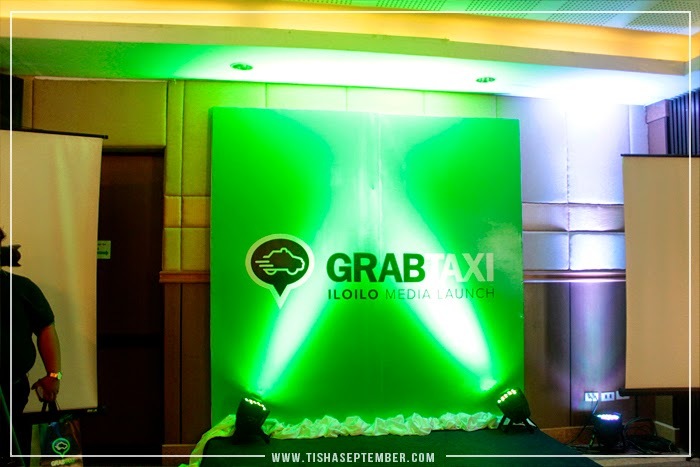 Grab Taxi Philippines also clarified that they have been working with the LTFRB (Land Transportation Franchising and Regulatory Board) for them to comply with the government requirement for transport services. 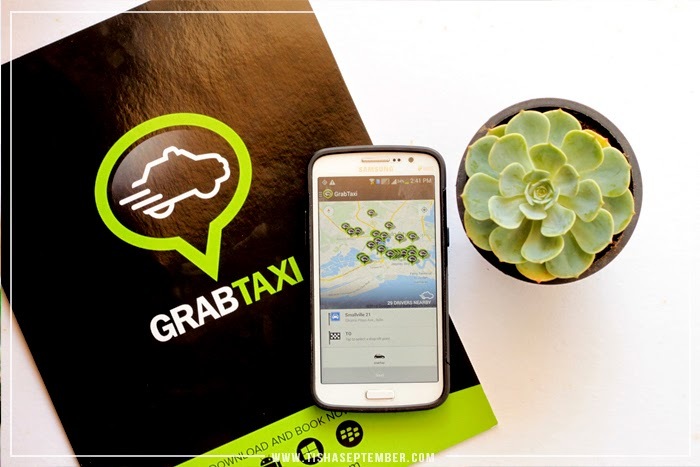 Download GrabTaxi app for FREE on your iOS, Android, or BB device. 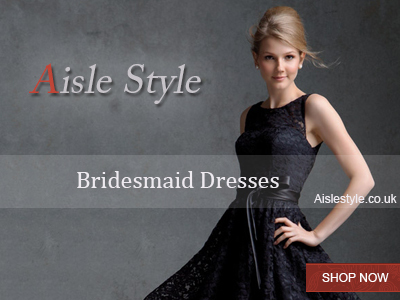 Choose your pick up and drop off locations and click BOOK NOW. 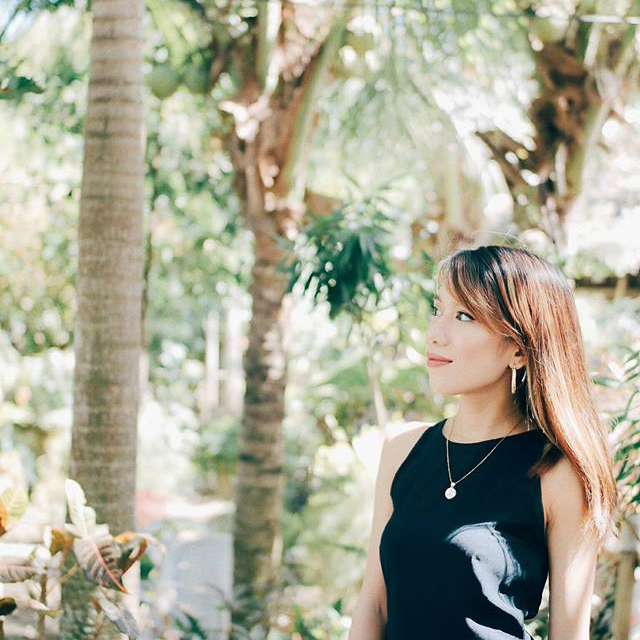 Enter the Prome Code which is "ILOILO"
Get picked up and dropped off by your awesome driver and simply pay the metered fare LESS P50!!! 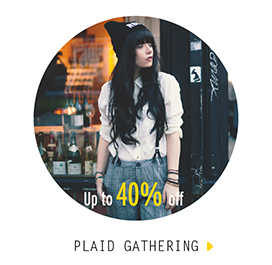 And yes, this is on top of their ZERO BOOKING FEE Promo which runs until MAY, 2014. So GrabTaxi now to your next location. 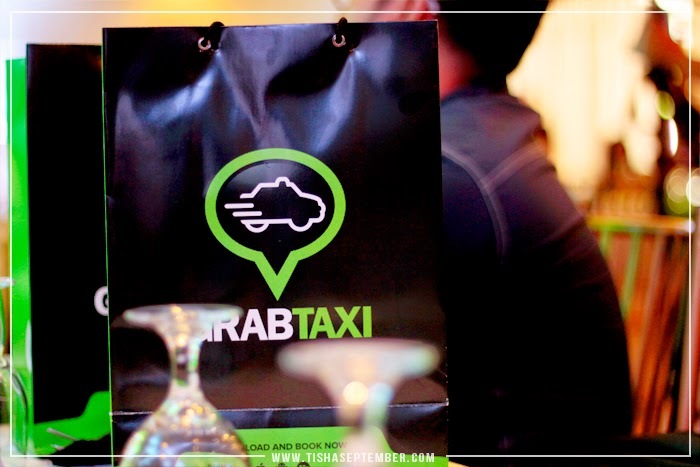 For more information about GrabTaxi, visit their page at https://www.facebook.com/GrabTaxi.PH, or follow them on Twitter @GrabTaxiPH. This sounds like such a good service. It can be so creepy getting into a strangers taxi, where this App makes it a bit safer seeming.